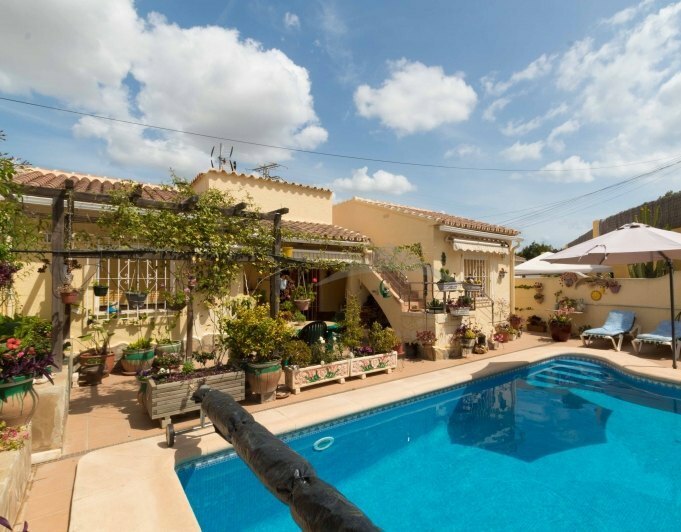 The major attraction for ex-pats to purchase luxury villas in Spain, specifically in Moraira, is that it is exotic enough to be different from the UK in terms of climate and culture, but familiar enough to feel homely and inviting. 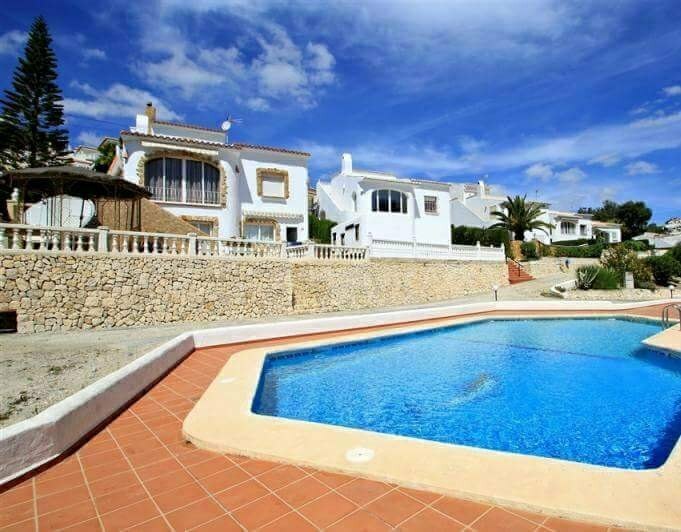 There are many luxury villas for sale in Moraira Spain, attracting residents from a wide range of countries around the globe as it is very accessible to both Alicante and Valencia airports. There are a variety of fiesta events celebrated in Moraira, the main ones being the Moors and Christians festival, Three Kings parade and a large music festival in the summer. This provides a great opportunity to witness the interaction of foreign residents and Spanish locals, who both actively celebrate these festivals, giving rise to a thriving community. Luxvillasmoraira offer a varied portfolio of villas in El Portet, Moraira and Javea villas also available. This provides you with a wide array of choice and offers a comparison between different locations. 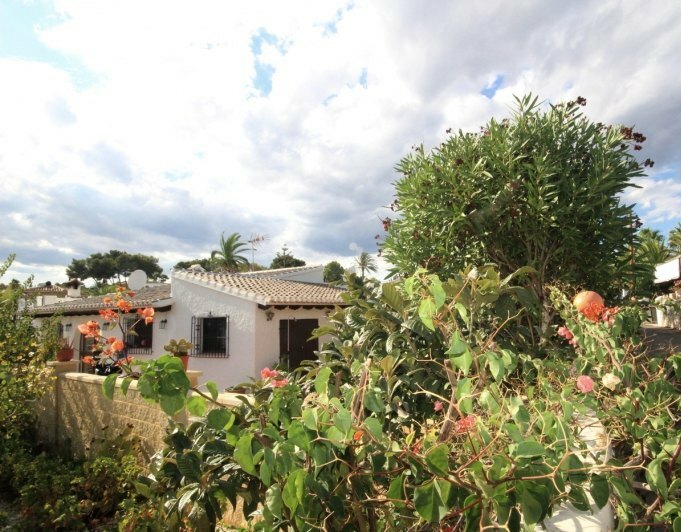 Moraira, located in the Northern part of the Costa Blanca, is an old fishing village. You can see why many call it the pearl of the Costa Blanca and buy their luxury villas here, as its quiet in winter and lively in summer, offering beautiful beaches and an elegant marina. 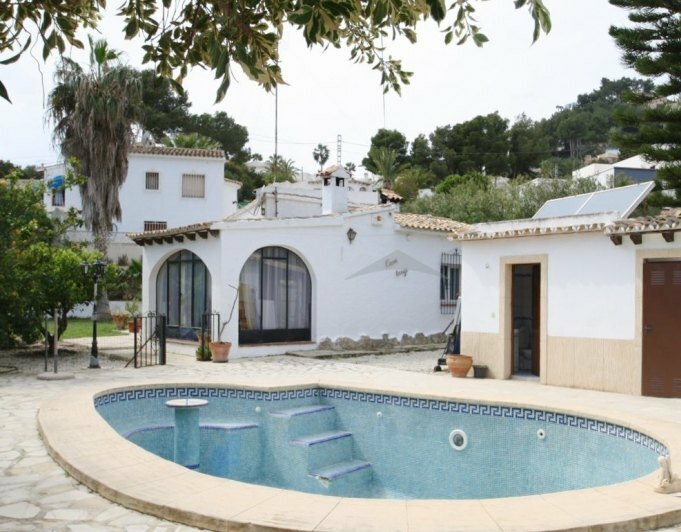 There is a high proportion of Luxury villas in Moraira and in El Portet, with both areas attracting many expatriates who live here permantely. The main appeal is the laid back style of life with no rushing or clock watching. 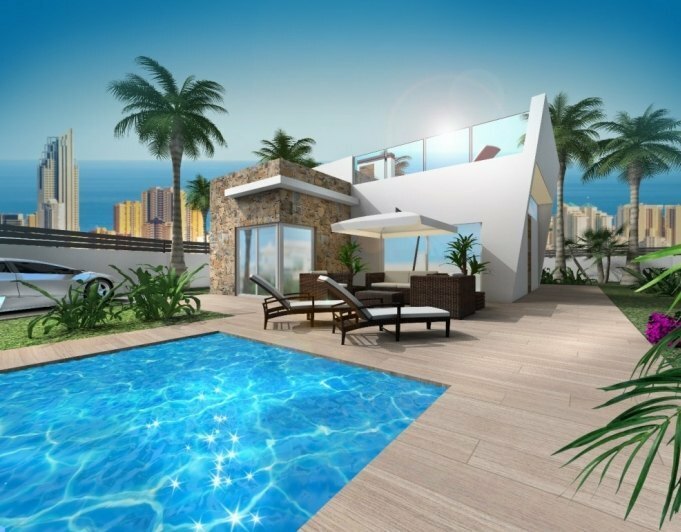 Strict planning regulations have prevented over development and high rise buildings to help preserve the small up-market feel to the town and to ensure this does not spoil the views from many Moraira Villas across the coastline. The two exceptions being 'Bill and Ben' the sole high rise living apartments in the town. The main beach in Moraira is Ampolla and this is ideal for all ages thanks to its gentle gradient and soft sand. 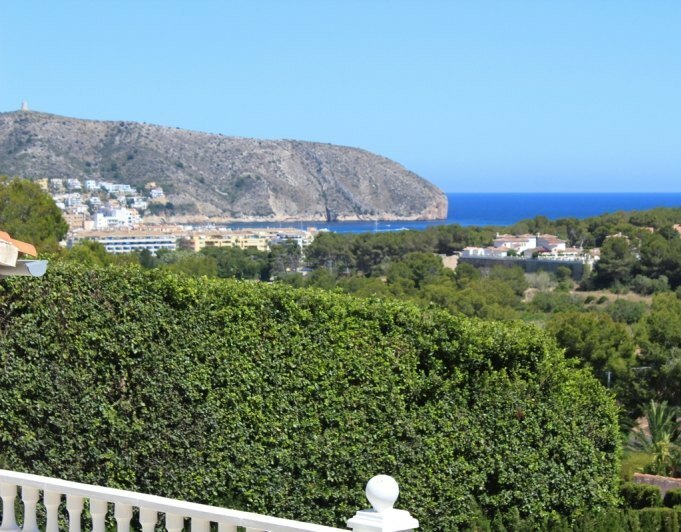 Those who live in Moraira make regular visits to the stunningly secluded sandy bay of El Portet where you can eat and drink looking out across the ocean, there a many beautiful El Portet villas for sale clinging to the cliffside also offering this picturesque view. If you are looking for luxury villas for sale in Spain, then you are really spoilt for choice in this idylic area of the Costa Blanca. 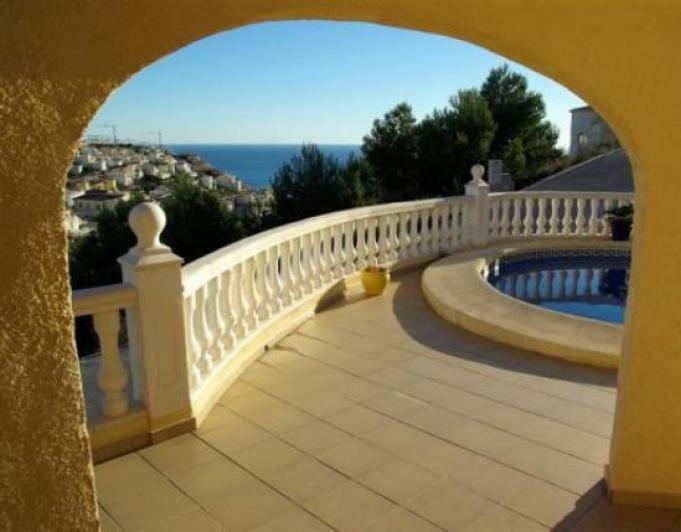 With a large number of Moraira Spain villas on our website, we can help you to find your perfect retreat in the sun. Luxvillasmoraira pride ourselves on listening to what our clients really are looking for in a villa in spain, whether you are hoping to retire to the Costa Blanca one day and want to make an investment and enjoy the rental income for now, have a holiday home to enjoy with family and friends, or maybe a more perminant residence and a new life in the sun. Luxvillasmoraira will be able to advise and assist you every step of the way. 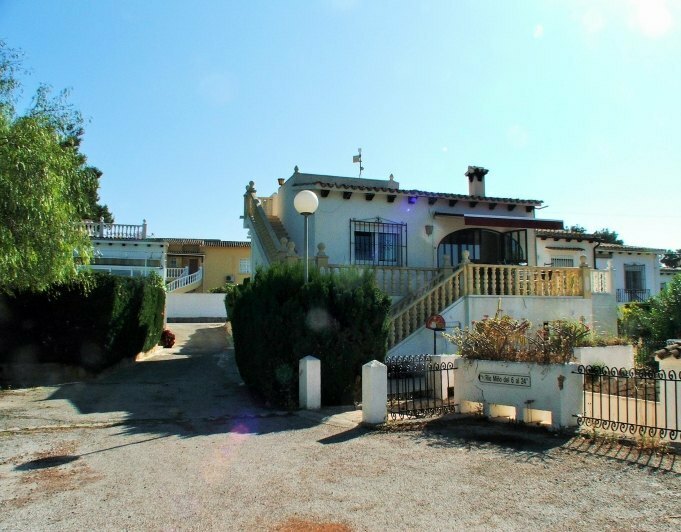 Making your purchase on the Costa Blanca an exciting and positive experience.